As a direct result of the state's new "Reproductive Health Act," a New York man accused of murdering his girlfriend, who was five months pregnant, is getting off on an "abortion" charge for the death of the unborn child. Hobson's girlfriend, Jennifer Irigoyen, 35, was discovered with stab wounds to the neck and torso inside an apartment building on Myrtle Avenue in Ridgewood, according to ABC 7. Hobson's lack of regard for human life, however, may only go partially punished after Governor Andrew Cuomo's controversial law removed abortion from the state’s penal code. Hobson's case sets a dangerous precedent in which the murder of an unborn child may go virtually unpunished, serving to further dehumanize and deny protection under the law to these children. A 5-months pregnant mother was murdered in Queens last week. Both her and her baby deserve justice. @NYGovCuomo’s new abortion law denies any justice for the slaying of the baby. 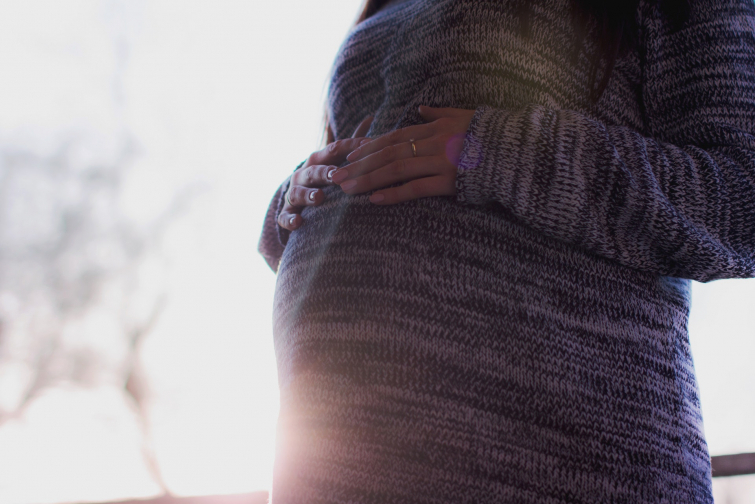 As 38 states and the federal government still hold stiff punishment for causing the death of an unborn child against its mother’s will, RHA opponents contend that New York's law is hideously out of touch with reality. “The fact that this is no longer the case in New York shows how out of step this new law is both with the rest of America and with common sense,” said Rev. Frank Pavone of Priests for Life.